Meet the culinary expert behind the creative dishes served at our award-winning restaurant, The Vineyard Rose. 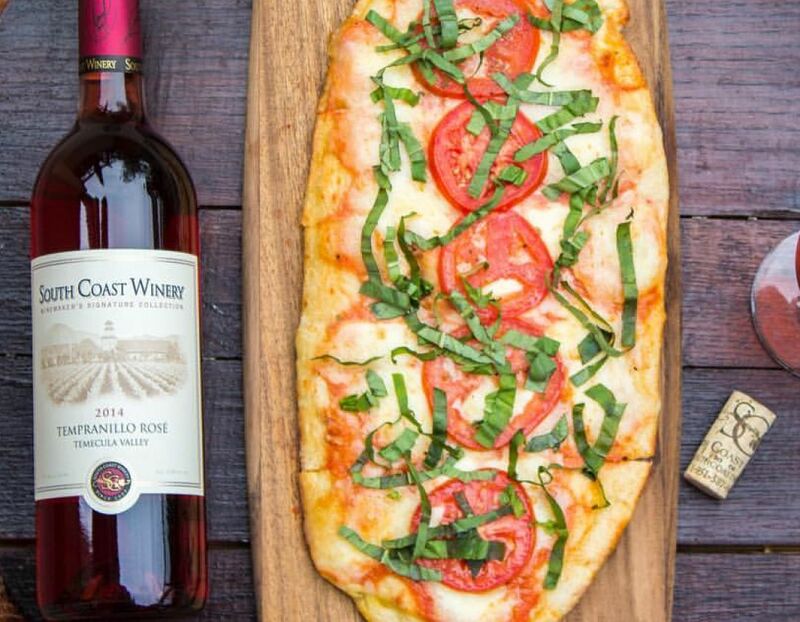 At South Coast Winery Resort & Spa, it's all about quality wine and food in Temecula. 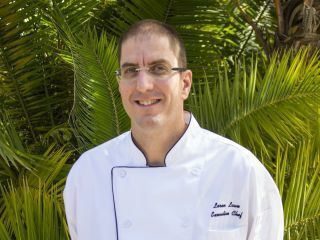 Executive Chef Loren Lawe is not only intimately familiar with the art of pairing fresh food and culinary delicacies with award-winning wines, he is particularly passionate about the sustainable farm to table resources available on the resort grounds and vineyards. Chef Lawe possesses a significant amount of culinary experience including his education at the California Culinary Academy in San Francisco, as well as his many years of Director of Food and Beverage and Executive Chef at the Mission Inn Hotel and Spa, Executive Sous Chef at both the Langham Huntington Hotel and Spa, and The Ritz-Carlton Huntington Hotel and Spa. In collaboration with award-winning South Coast Master Winemaker Jon McPherson, our talented chefs are aggressively adding wine-friendly selections to The Vineyard Rose menus, making the most of the freshest, locally grown ingredients for seasonal dishes, all of which showcase the fine dining experience awaiting you at our restaurant.